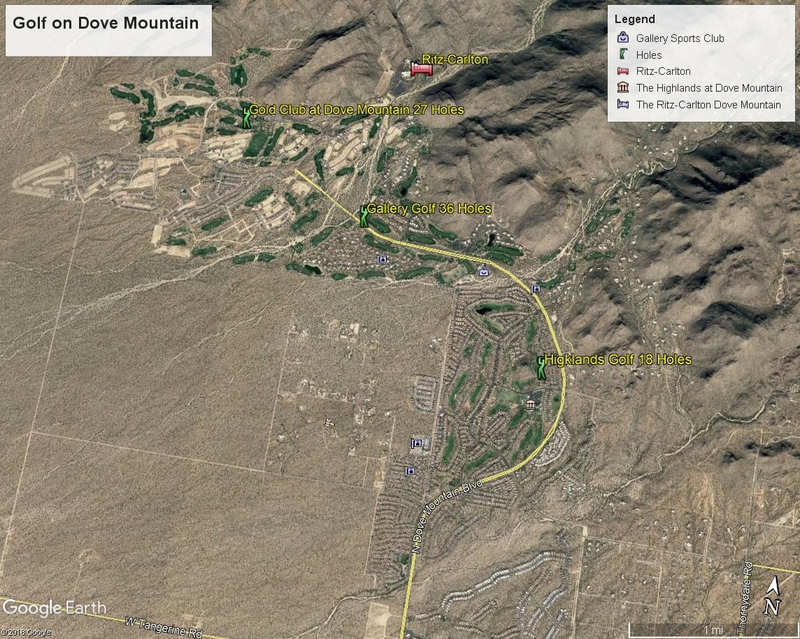 Special opportunity for Dove Mountain golfers! For a limited time, The Highlands at Dove Mountain, rated one of the top 25 Value Courses in the US, is offering 15 non-resident memberships. Member privileges include unlimited golf and golf cart based on availability, unlimited use of the range and practice facilities, priority tee times, great discounts in the golf shop, and access to play in the Men’s, Ladies’ and Couples’ Leagues. Legendary champion Jack Nicklaus took advantage of the High Sonoran Desert setting to integrate strategy, variety and fair shot values into his Signature Design luxury golf course at The Golf Club at Dove Mountain in Tuscon, AZ. Nicklaus created 27 holes with unique challenges and distinct character, blending naturally among noble saguaros and the surrounding Tortolita Mountain Range. This luxury golf resort has elevations ranging from 2,300 to 3,200 feet to challenge even the most seasoned pro.